These are some of the cooking that i make some time back. Because i don't have time to upload the pictures plus busy playing games in facebook, therefore i drag till now then post up and it seems quite meaningless to post now. So just a short one before i head to my main purpose of this post. 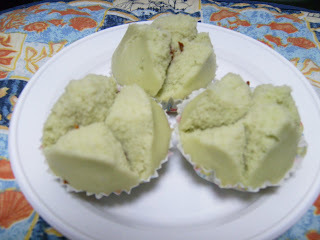 This is coconut huat kueh with pork floss stuffing. 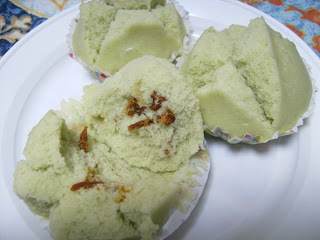 Because the huat kueh is quite small, so i can't stuff in a lot of pork floss fillings. Basically still quite nice. Something different from the original one. 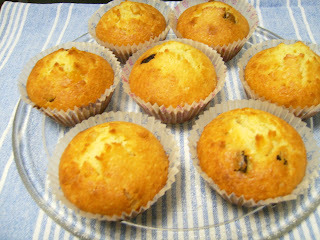 This is orange peel and raisins muffins. This was make for a quick snack as i wanted to finish the orange peel and raisin left over before it expires. I began to realise that i always buy ingredients which i intended to use but after that didn't use due to laziness and busyness. I think i should really stop this bad habit. But what to do, sometimes when i visit phoon huat that sells bakery item, i couldn't help but would buy because i always thinks that i may need it. Why must phoon huat be so far away from my house? If only it is just right beside my house, i wouldn't have to do this and develop this bad habit. 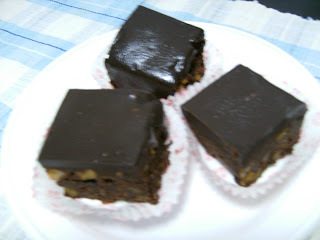 This is chocolate brownies again. 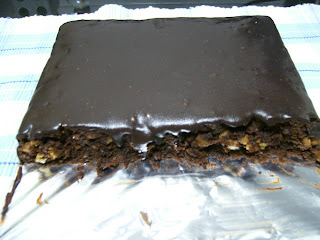 I found this brownies so delicious that i couldn't help making again. 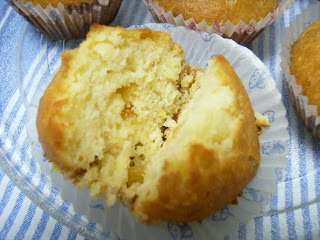 Plus hubby's craving for it, therefore i make again and bring some for my colleague to try, and all said very yummy. This was also make quite sometime ago and i have stop making any stuff after this till last saturday. 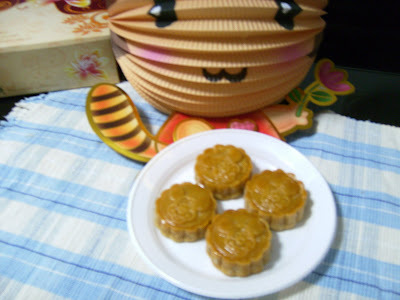 Last saturday, i make traditional mooncakes in my sifu's house. Well, i do know how to make mooncake before this. It's just that it's rather inconvenient for me to get the ingredients needed and i have stopped making till saturday. Well, it's not so much of the making mooncakes that attract me but rather the atmosphere in Sifu's house, the laughters and company that makes times passed so fast that before you could realised, it's another day gone. 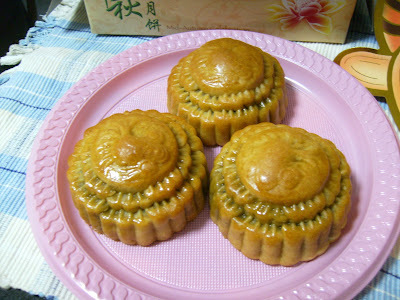 This is mini traditional mooncake with flower design - the mould belongs to Sifu. 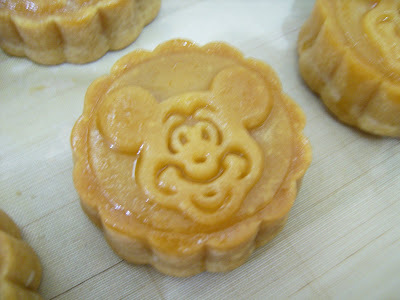 This is mini Mickey Mouse Face traditional mooncakes - I got my baking friend to get the mould from Malaysia. These are the bigger one. These are the mini one. All are with white lotus paste with salted egg yolk. This 2 are the one that i like best. By the way, these mooncakes (except the bigger one with the fish design) are make with push out plastic mould type which my baking friend bought for me from Malaysia. Infact i just got a call from Sifu that this baking friend managed to get another set with 6 interchangeable design for me too. I have to wait patiently (hopefully not too long) for her to bring to sifu's house so that i can get it from her. 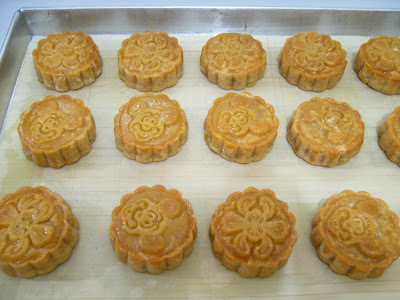 These are the real traditional one - make with wooden mould and black bean paste. Well actually the ingredients which my friend bought for me for this mooncake session is actually white lotus paste, salted egg yolk and roasted melon seeds. 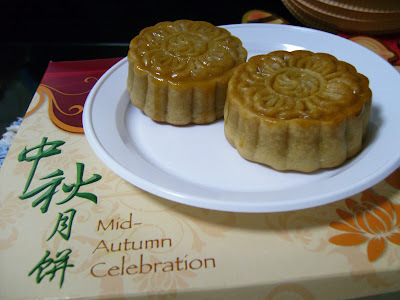 But the mooncake above is a mixed up during Sifu's other class. When conducting class, sifu use black bean paste. 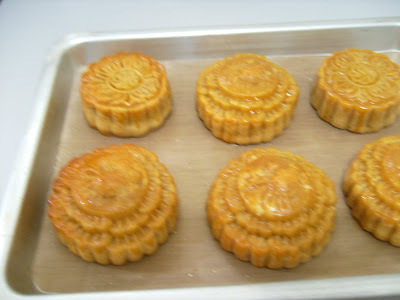 At the end of the session, while i was away in the supermarket getting kitchen paper towel, the large mooncakes which originally make by me was being swap accidentally and mine was being taken away by one of the 2 students there. No choice, just my luck. 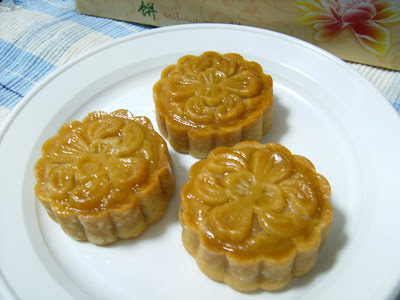 As i can't eat these mooncake till tommorrow, (waiting for the pastry to be soften after 3 days - the purpose is for the oil to be return back to the pastry), so there's no cut up mooncake in this post. By time when i cut, hopefully i can remember to snap pictures.